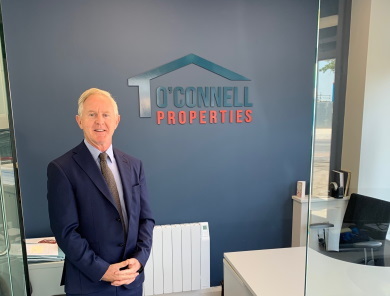 O’Connell Properties is an Estate Agents specialising in Residential Sales, Lettings and Property Management. 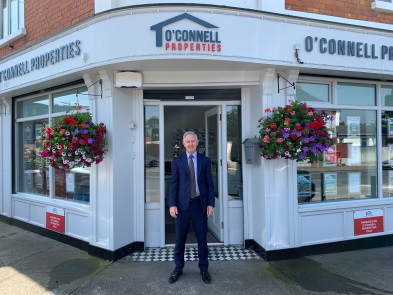 Established in 2005 and based in Ongar Village, Dublin 15 we have steadily grown a reputation for providing our clients with sound realistic advise and an excellent professional service. 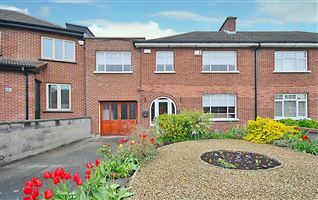 When given the opportunity to Sell, Let or Manage your property you can be sure that your interests are in safe hands. Our team of highly trained and motivated staff will leave no stone unturned to get the best result for your property transaction.